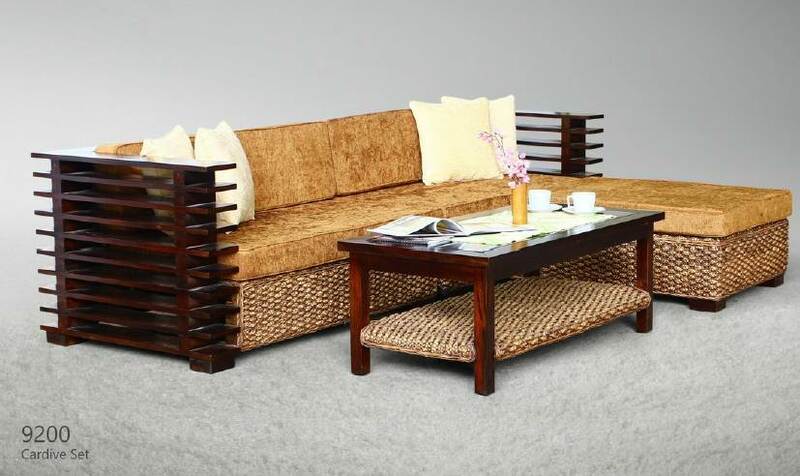 Keyword: Indonesia rattan , Indonesia rattan furniture , Indonesia furniture , wicker furniture , cane furniture , natural rattan furniture , Indonesia rattan furniture wholesale , Indonesia rattan furniture manufacturer , Indoor furniture , rattan garden furniture , indoor rattan furniture, indonesia rattan furniture, wicker furniture, indonesia ratta, natural rattan. 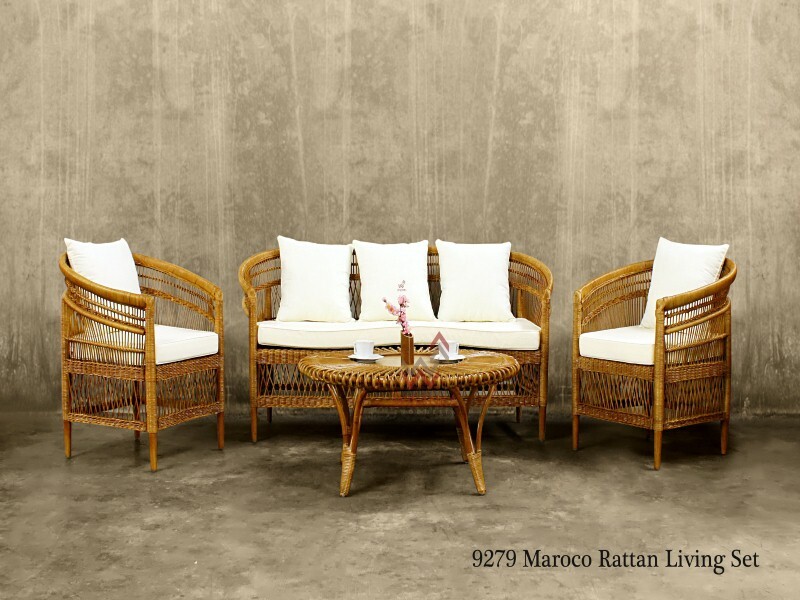 Maroco Rattan Living Set, made of natural rattan frame, inserted with wicker rattan. 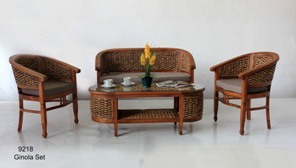 This set is include 2 rattan arm chair, 1 sofa 2 seater, and 1 rattan coffee table. This set is suitable for indoor only. 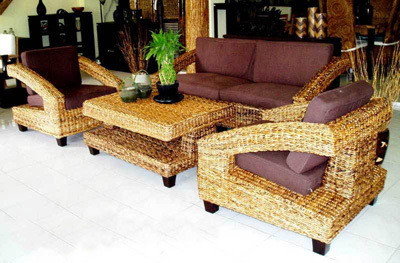 Make your living room cozy with this rattan furniture.